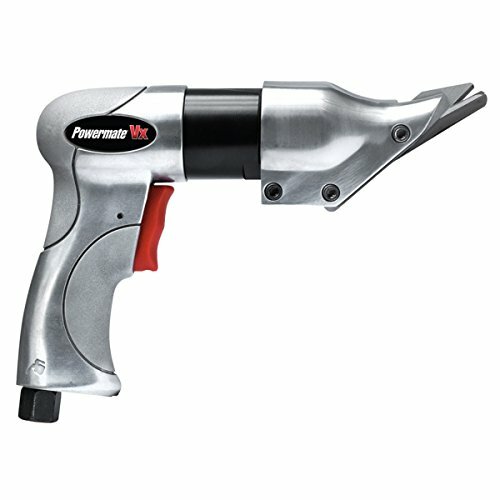 The PowerMate Vx air Shear is easy to handle with lightweight aluminum housing and a pistol grip for added comfort. Heavy duty cutting Shear is reliable and long lasting. Easily cut straight lines metal, plastic, aluminum and TiN. If you have any questions about this product by Powermate Vx, contact us by completing and submitting the form below. If you are looking for a specif part number, please include it with your message.